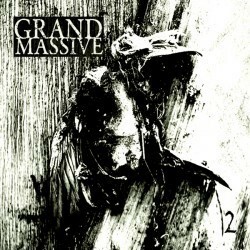 German Heavy Rock act GRAND MASSIVE will release their second EP entitled "2" on February 13th through 7Hard/7US Records. The band was founded early 2008 by guitarist of the band Jochen Böllath (owner of Daredevil Records, ex-Duster69) with his long-time friend, and has released self-titled debut EP in 2010 and received many good reviews from all around the world. This album "2" was mixed by Peter Larsson and Daniel Andersson at Eggshell Studio in Enköping, Sweden, and mastered by Dan Swanö (HATE dot COM, Gloryful, Dissection, Edge of Sanity, PAIN) is well known as a multi-player. 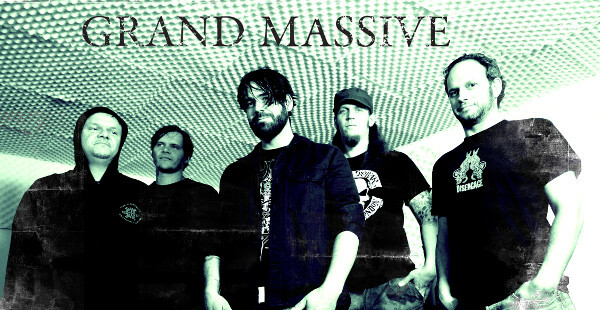 GRAND MASSIVE has appeared at WACKEN ROCKS SOUTH (2009), Metal in München Festival (2013) and November Coming Fire Festival (2014) and played with bands like SLAYER, VOLBEAT, DORO, GRAVE DIGGER, EDGUY and many more. Check out more songs on their facebook page.